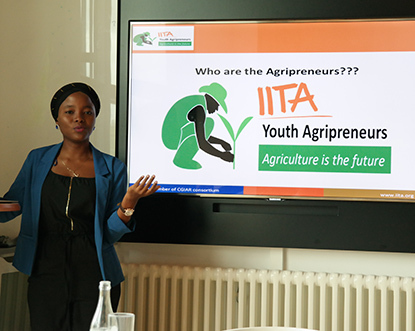 IITA Youth Agripreneurs | The IITA Youth Agripreneurs are a group of young graduates involved in agribusiness, with the aim of being a unit that would serve as a model to other young people planning to venture into agribusiness and becoming the trainer of trainers. 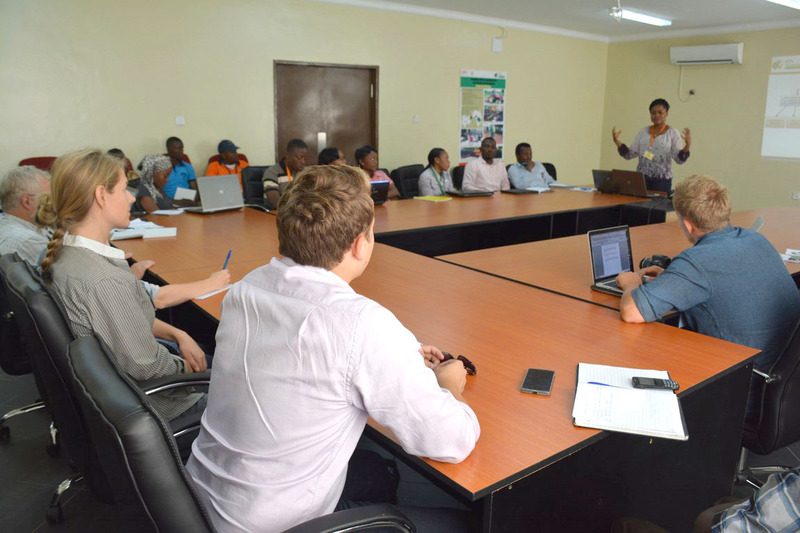 As part of its vision to engage youths in agriculture with clear indications of ending youth unemployment in Africa, the IITA Youth Agripreneurs (IYA) on 10th of March 2015, launched the Makueni Youth Agripreneurs (MYA). 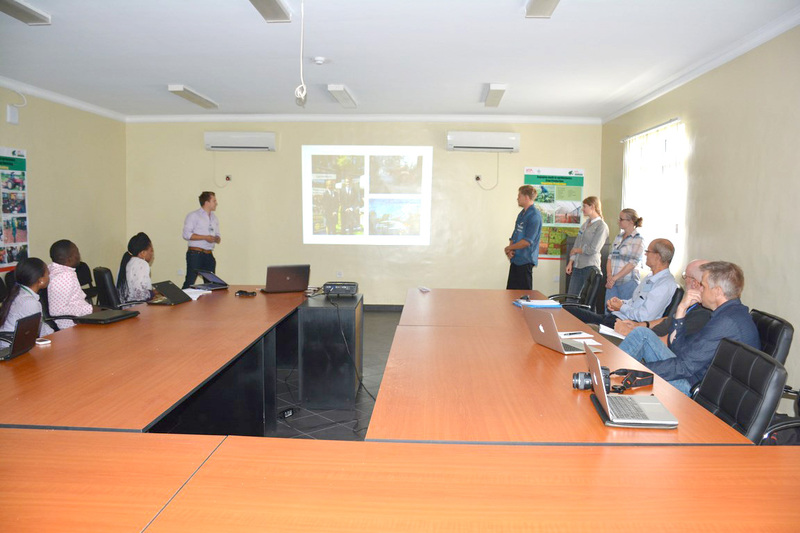 The Chief Executive Officer of CGIAR Consortium, Dr Frank Rijsberman said the IITA Youth Agripreneurs program was a good example of what the Consortium could adopt when focusing on youth. 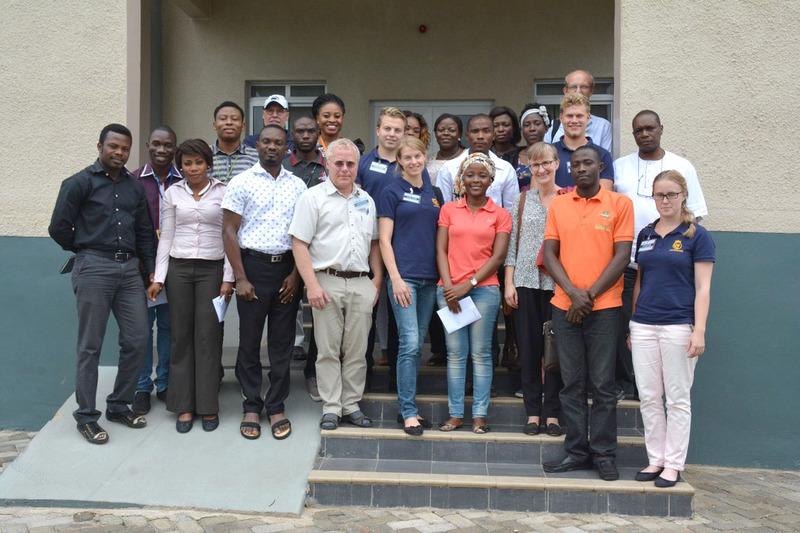 Dr Rijsberman who visited IYA office during the Humidtropics conference at the IITA headquarters in Ibadan said he was impressed by the activities of the youths which also had strategies built around the Consortium’s new strategy. 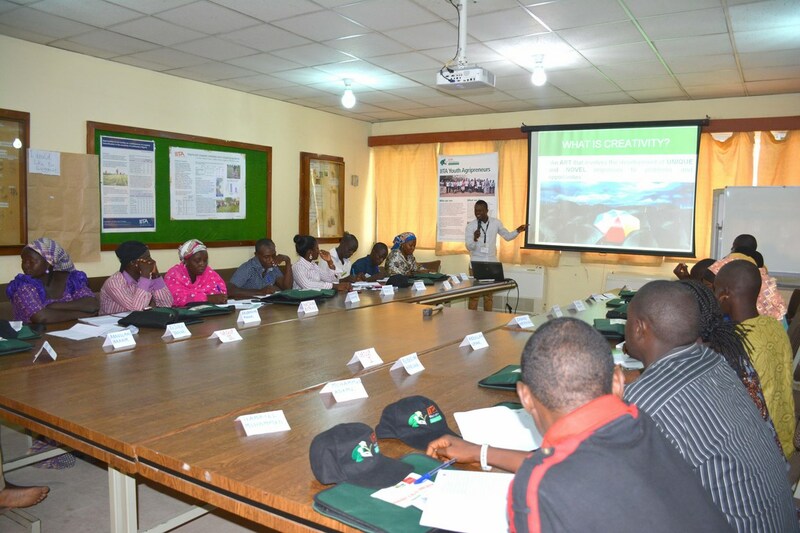 The Federal Government on Friday, 6 March 2015 launched the Agricultural Transformation Agenda Support Program (ATASP-Phase1) towards attracting private sector investment, reducing post harvest losses while adding value to local agricultural produce. Addressing stakeholders at the launch of the initiative in Abuja, the Minister of Agriculture and Rural Development, Dr Akinwumi Adesina said the project would cushion the costs of infrastructure while promoting agric value chain development of four Staple Crop Processing Zones to be implemented in Enugu, Anambra, Niger, Kebbi, Sokoto, Kano and Jigawa States. He said the program would add an additional 20,000 metric tons of key commodity crops per year while creating 200,000 new jobs for young people. 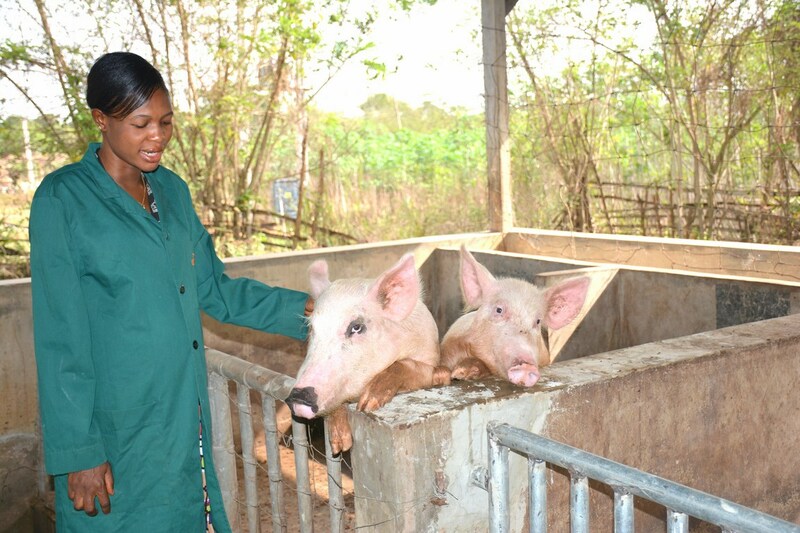 The IITA Youth Agripreneurs have diversified into piggery production. IYA will be producing “low fat” pork meat for its consumers. The Catholic Archbishop of Bukavu, Msgr. 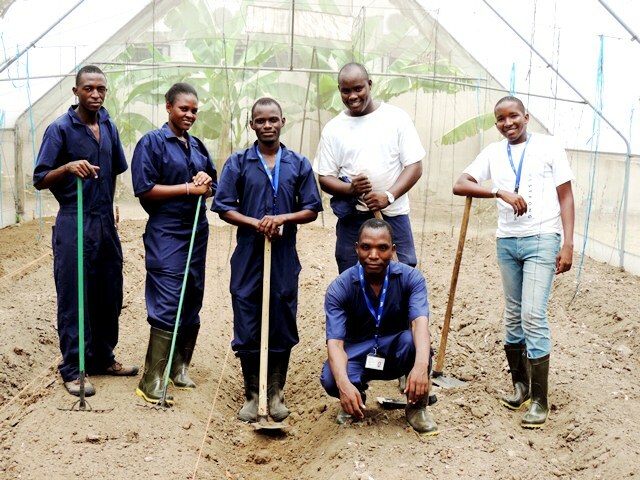 Francois Xavier Maroy has called for the replication of IITA Kalambo Youth Agripreneur (IKYA) project in all the Catholic parishes of Bukavu. 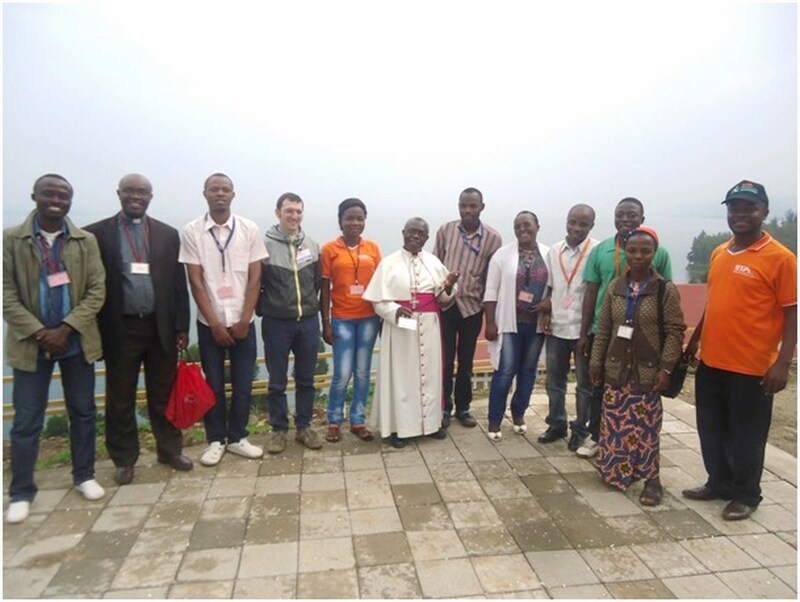 Msgr Maroy who stated this during a courtesy visit to the IKYA processing centre in Bukavu said the replication would help in engaging other unemployed youths in the area. 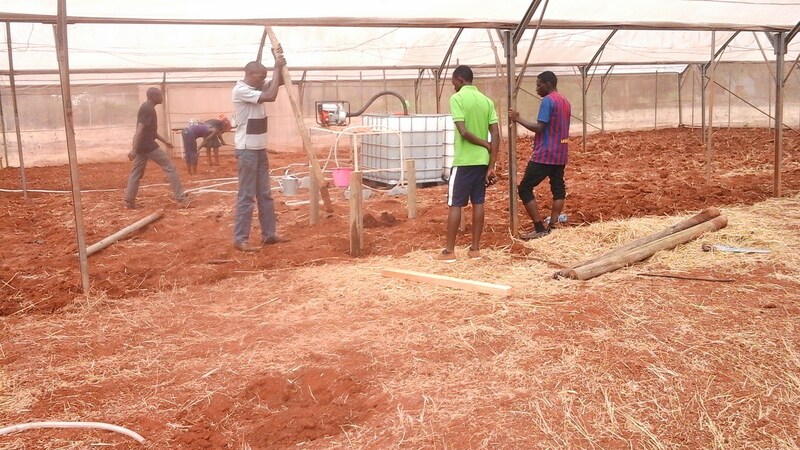 The IITA Tanzania Youth Agripreneurs (ITYA) have adopted the use of screen house technology in their vegetable production.This development which is part of ITYA’s recent activity will be used to protect tomatoes against pests, diseases, and unfriendly climatic conditions that affect yields. 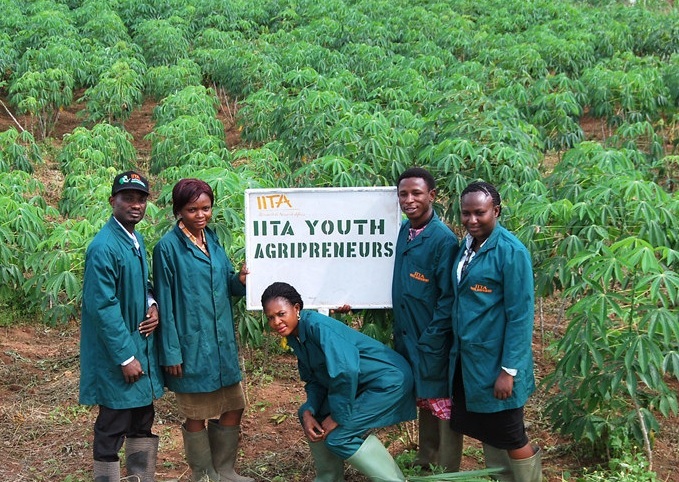 Ghana High Commission has described the IITA Youth Agripreneurs initiative as one worthy of emulation. Ghana High Commissioner to Nigeria, H.E. 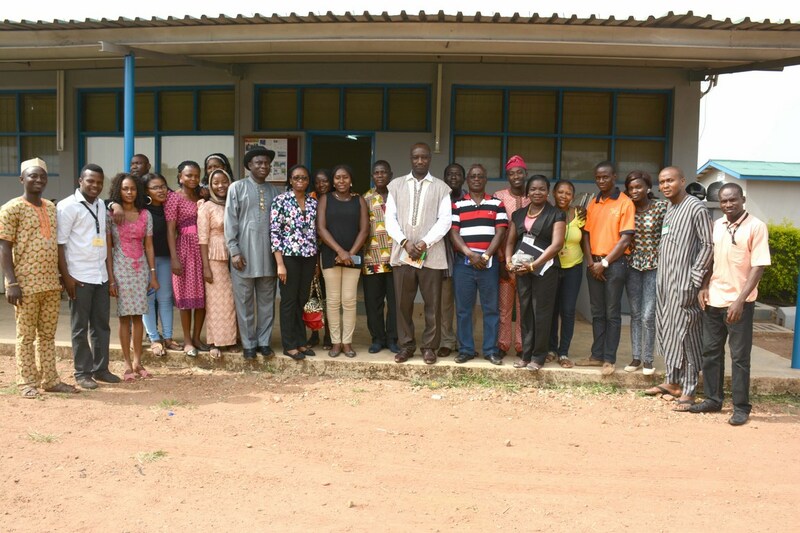 William Azumah Awinador Kanyirige stated this when he recently paid a courtesy visit to IITA Youth Agripreneurs office in Ibadan. 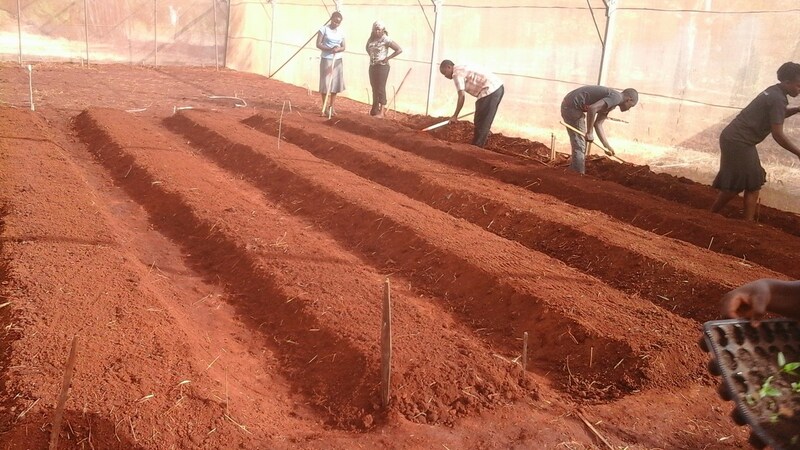 Activities have commenced at the Kibwezi farm of the Makueni Youth Agripreneurs. 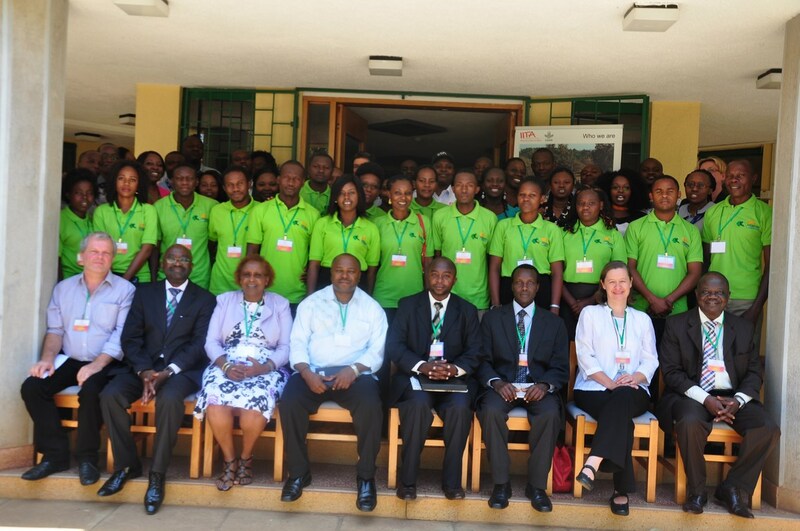 The land which is a property of the University of Nairobi was acquired after a Memorandum of Understanding (MOU) was signed between IITA and the University. 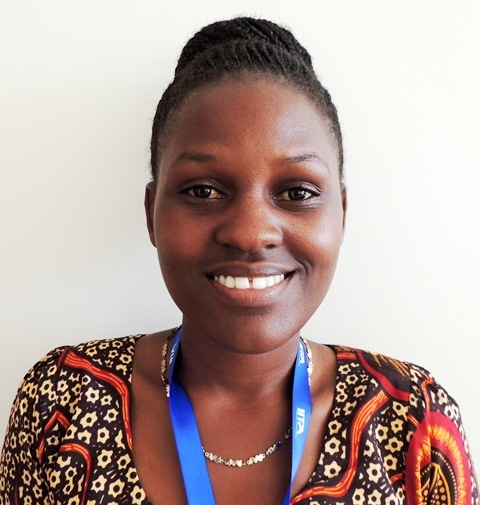 Eric Sika, a youth agripreneur from IITA Kalambo Station, has been selected to participate in the 2015 Mandela Washington Fellowship for young African Leaders from 19 June 2015 to 6 August 2015. Prior to this fellowship, Eric graduated from the Catholic University of Bukavu with a bachelors degree in agronomy. The fellowship is a flagship program of President Obama’s Young African Leaders Initiative (YALI). 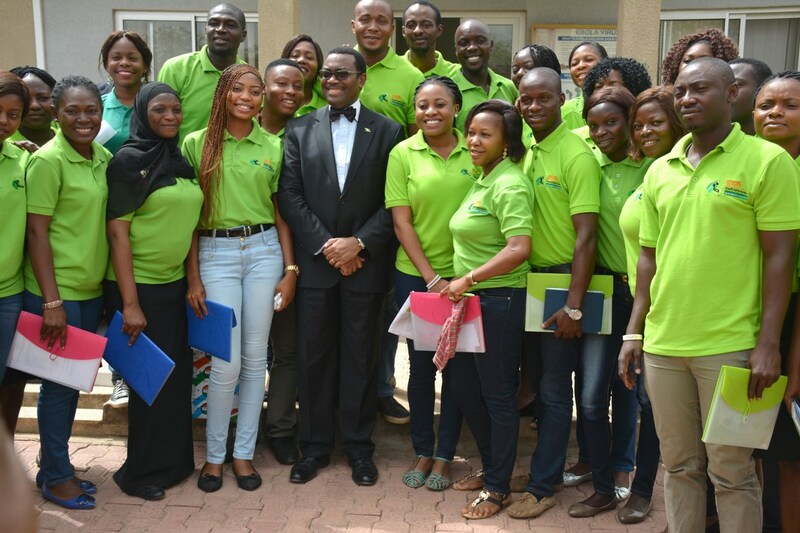 The selection was keenly contested by a large number of youths across Africa. Eric, having been selected, will study business and entrepreneurship for six (6) weeks at the University of Winconsin-Stout. The IITA Youth Agripreneurs have relocated from their former office at the FAO Yard to occupy one of the wings at the newly constructed Agriserve Building. 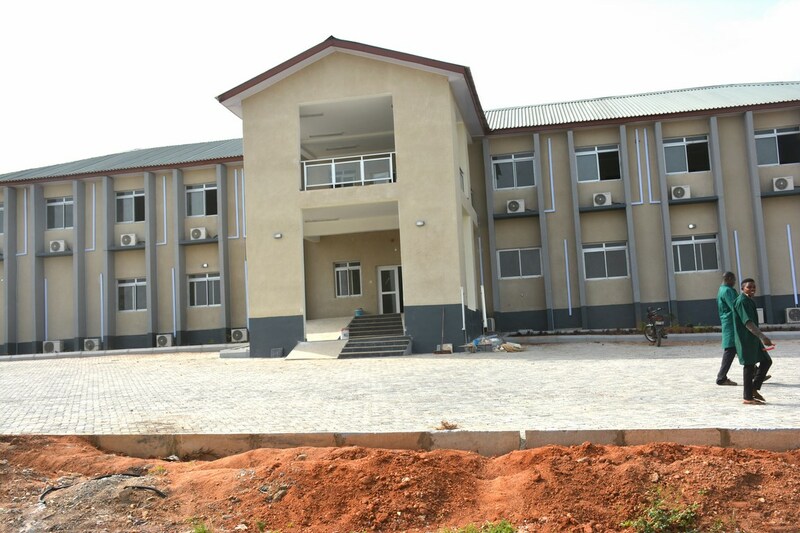 The state-of-the-art building, which is set for commissioning soon, is the first of its kind in the history of IITA.